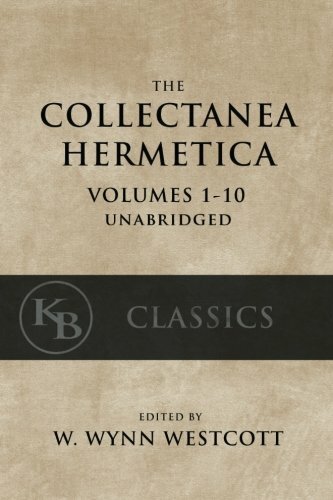 The General Introduction contained in the present volume is drawn from Thomas Taylor’s five-volume set of the complete Works of Plato, originally published in 1804. With that great task completed, Taylor became the first to translate the whole of the genuine works of Plato (his 55 dialogues and 12 epistles) into English. That work is a timeless masterpiece not solely because of the quantity of works translated or the sublimity of those works, but due also to Taylor’s ability to elucidate the principles of that philosophy as no other has done in the English tongue. 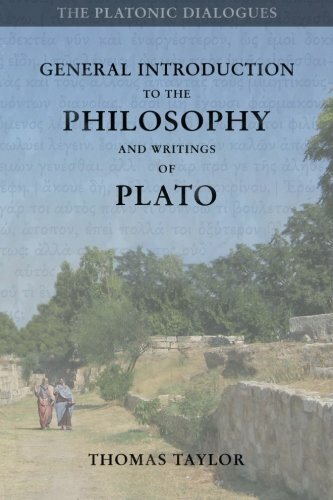 In his introduction Taylor gives us an overview of the fundamental principles of the philosophy and theology of Plato, guiding us on a journey transcending the mundane particulars of our sensory lives upwards to the summit of all things, the principle of principles and fountain of all that is. Through this journey, and with careful thought and consideration, the student may gather enough of an outline to begin assembling his own conception of that system, from which he may later begin his efforts towards a recollection of divine truths. Following Taylor’s overview of Plato’s philosophy, he provides an outline of that great philosopher’s writings, from their structure and organization, down to Plato’s style of writing. Lastly, Taylor introduces us to the full set of his translations, providing the reasoning used in his arrangement of the dialogues along with references to previous translations and commentaries he relied upon in his efforts. In his five-volume set, Taylor followed this Introduction with a short glossary of terms peculiar to the Platonic philosophy, which we have here reproduced along with several additional terms and definitions drawn from two of Taylor’s other publications. Concluding this volume, and Taylor’s introductory material for his translations, is his rendering of the biography of Plato by Olympiodorus. This biography is rather concise in itself, but provides some general sense of the life of the man. 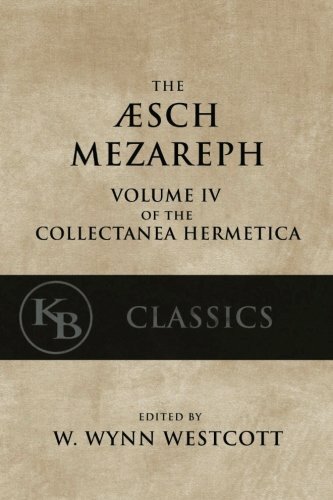 These introductory materials ought to furnish the sincere student with the necessaries to begin an earnest study of philosophy, not as it is so commonly presented in our modern times, stripped of all substance in the name of ever expanding sophistry, but imbibed with the life-essence of that great wisdom that underlies the genuine Grecian system, from Orpheus to Pythagoras, Plato and beyond. To begin this study is to ask the aid of that golden chain of philosophers in the effort of seeking real knowledge of ourselves, such that we may practice and embody the highest virtue. The present volume is the first in a series of publications reproducing the Works of Plato. It is highly recommended that the student follow Taylor’s arrangement of the dialogues in their initial study of the philosophy, in order that they may gain the most from such sincere efforts towards wisdom. If the student is desirous of this, the first dialogue in that arrangement is the First Alcibiades. In that dialogue, one will encounter the first, and most critical step in the life of a philosopher: that of liberation from the disease of two-fold ignorance. Only once liberated may one truly benefit from further study of Plato’s sublime philosophy. It is further recommended that the sincere student open themselves to a wider study of the Grecian philosophy, theology and mythology as presented throughout the translations and original works of Thomas Taylor. 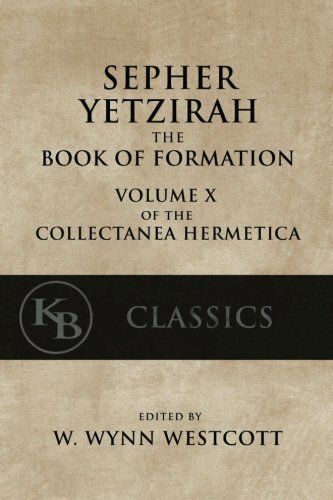 From the Egyptian Mysteries, the Chaldean Oracles, the Hymns of Orpheus, to the Life of Pythagoras, and onwards through the works of Plato, Aristotle and the later Platonists (in particular, that of Proclus), Taylor’s translations, as well as his introductions and copious notes, shed clear white light on this vast and sublime wisdom tradition. The study of Plato is but one thread in this divine tapestry.